FEATURE – When Colleen Conley made the decision to visit with health coach Teri Koenig at the Intermountain LiVe Well Center in St. George, she wasn’t expecting what transformed over the next year. Originally from Fairbanks, Alaska, Conley calls St. George her home in the winter months. She had tried to quit smoking on several occasions and had been unsuccessful. Conley realized, after meeting with Koenig, that every area in life deserves attention and is connected to create the whole person. Along with quitting her smoking habit, Conley made goals to work with animal rescue groups and read more. “I wanted to focus on activities that allowed me to look within,” she said. Taking time to look within helped her to realize that every day was a gift with new potential. Koenig, a certified health and wellness coach as well as a gerontologist, said a coach is someone who helps a person get to their destination by reminding them of their successes. “I help identify barriers and together we come up with solutions to overcome those barriers,” she said. Koenig believes that negative self-talk is the most common barrier faced by individuals who feel stuck. Above all, Koenig is there to listen. At the LiVe Well Center, healthcare professionals specialize in optimizing your health through effectively evaluating your current health status and providing a game plan that addresses your personal health requirements. Health professionals use a whole-person approach: Body, mind, and spirit. Empowering each individual to realize their optimal health. Improving each individual’s health in body and mind, working on a personalized basis. Emphasizing a few simple lifestyle changes that will help to prevent common diseases like heart attacks, strokes, type II diabetes, osteoarthritis and cancer. The goal is to motivate, educate and empower individuals to “Get Well, Stay Well and LiVe Well” for the rest of their life. To learn more about the LiVe Well Center and services offered, please call 435-251-3793 or visit www.IntermountainLiVeWell.org/stg. Written by Caitlyn Brooksby for St. George Health and Wellness magazine and St. George News. 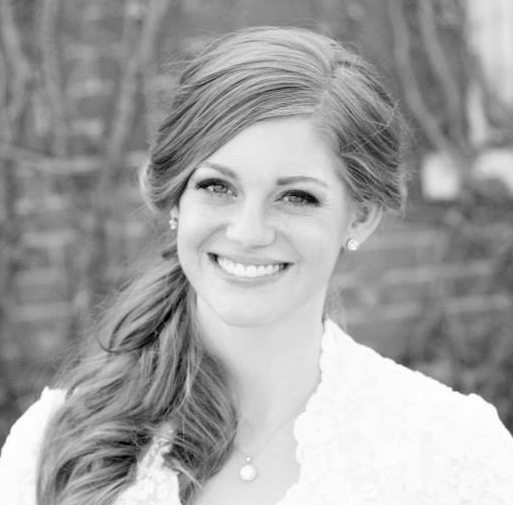 Brooksby earned a BA in communication with an emphasis in public relations from BYU, and holds a Master’s degree in public administration from SUU. She currently works as a communications specialist for Intermountain Healthcare, and enjoys spending time with her husband and running.